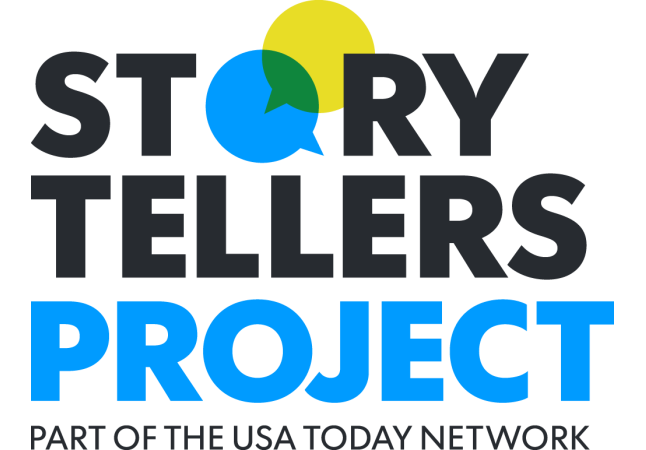 The upcoming Storytellers Project is excited to host all six of 2019's shows at Hoyt Sherman Place, 1501 Woodland Avenue! We are proud to partner with such a historic location that has been a key venue for Des Moines entertainment for many years. 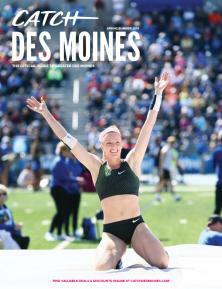 Season tickets, which start at $60, are on sale now at DesMoinesRegister.com/Storytellers, by phone at 1-800-745-3000 or at the Hoyt Sherman Place box office, 1501 Woodland Ave., Des Moines. We will now have all shows at 7 p.m. on Tuesdays, and there will be only one show per evening. Your ticket will include a reserved seat, so no more having to save seats or rushing around to arrive early. We now have season tickets! Buy them now and you can essentially buy five shows and get the sixth for free. We have raised ticket prices, but not by much. Standard admission will be $12/show and VIP will be $28/show. This is the first time we've raised prices since we began three years ago. You'll notice there are more fees; some go to Ticketmaster for its services, but $1 per ticket will go toward historic preservation at Hoyt Sherman Place. Tickets purchased in person at the Hoyt Sherman Place box office are not subject to Ticketmaster fees. We want you to be part of our fourth season, whether you are on stage or in the audience. In an effort to make 2019 even more special, we are continuing our VIP experience, which gets you access to the best seats, a free drink and a special treat from sponsor Fairytale Brownies. 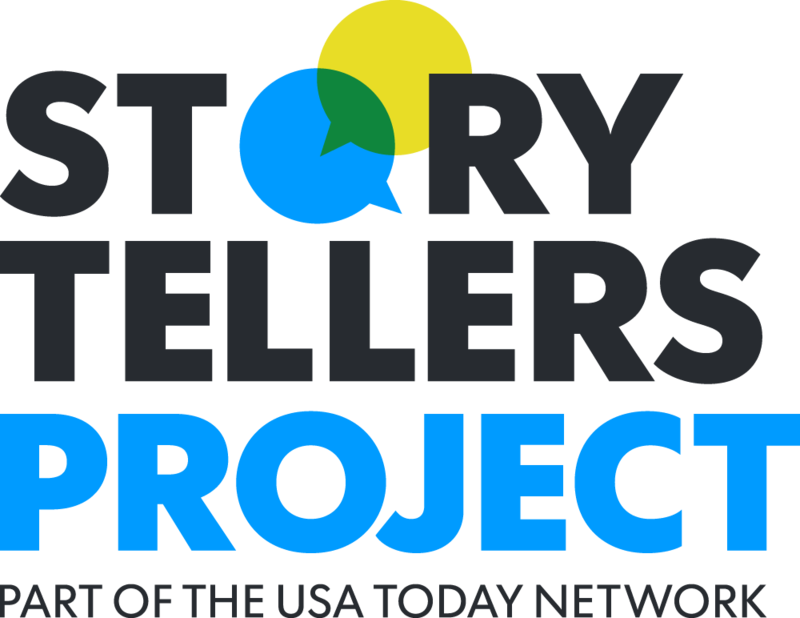 If you missed any of our first three seasons, catch up at DesMoinesRegister.com/Storytellers or listen to our podcast on SoundCloud, iTunes or Stitcher. General questions or feedback can be shared with the Register's events team at events@dmreg.com or 515-619-6548.